Team India is currently locking horns with England in the series decider of the three-match series with the series level at 1-1. India made 3 changes in the squad with KL Rahul, Umesh Yadav and Siddharth Kaul replaced by Dinesh Karthik, Bhuvneshwar Kumar, and Shardul Thakur respectively, while England faced a forced change of James Vince replacing injured Jason Roy. The toss was won by the English skipper Eoin Morgan and he decided to bowl first and his decision became quite accurate up to some extent as the men in blue were restricted to 158/5 after 31 overs. However, the match was quite in India’s favor until the 30th over with Virat Kohli and MS Dhoni handling the English spinners quite comfortably as they surpassed 150-run mark in 30 overs itself, but in the 31st over, the English leggie Adil Rashid bamboozled Kohli and Suresh Raina in the same over. 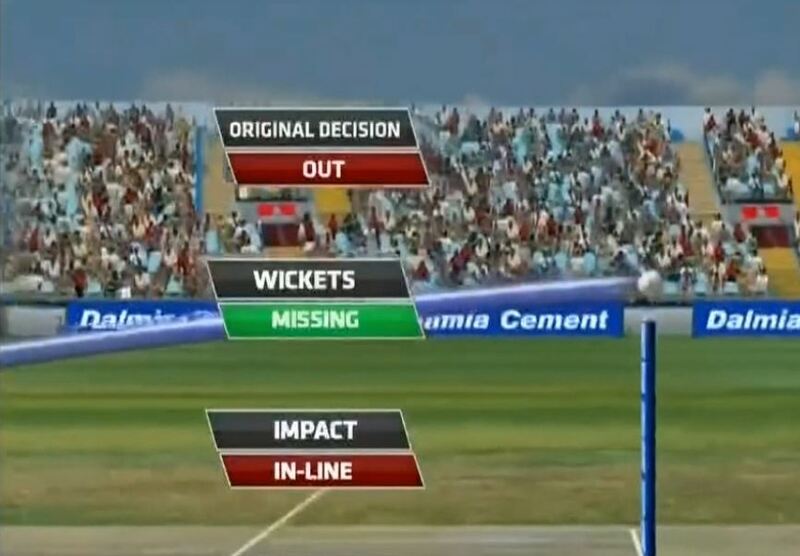 In the very next over bowled by Moeen Ali, Dhoni was saved by the Decision review system. Ali bowled a good length bowl and MS tried to push it towards long-off but he missed it and bowl struck on the back pad and the umpire Bruce Oxenford raised his finger straight away. Immediately after the decision, Mahi decided to review it and the replay clearly showed that the ball was going over the leg stump. Dhoni’s instinctive decision once again proved correct, it struck him in line but hit the thigh and Hawk-Eye had it clearing leg stump.